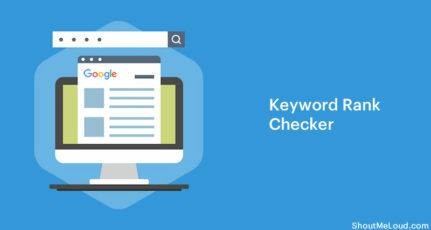 Keywords are the basics of SEO, and along with other day-to-day activities, we need to keep track of our keyword ranking in Google and other search engines. Regardless of whether you use plugins like SEOPressor to optimize your content for target keywords, or build tons of backlinks to improve keyword ranking, if you are not tracking your keyword progress report, you will never know when your competitors have outranked you. 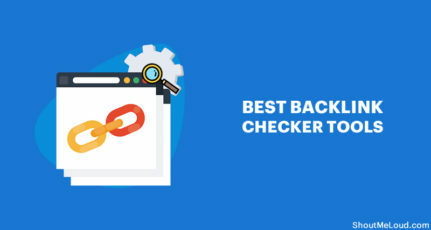 I have tried many SEO tools to check keyword ranking, I have learned that it is not a good idea to use desktop-based keyword tracking tools, because they will make your computer’s IP look like an automated bot to Google. In order to see accurate keyword ranking and not get banned by Google search, make sure you use a tool which supports proxy. I have tried SEOMOZ for keyword ranking, and their report is great. 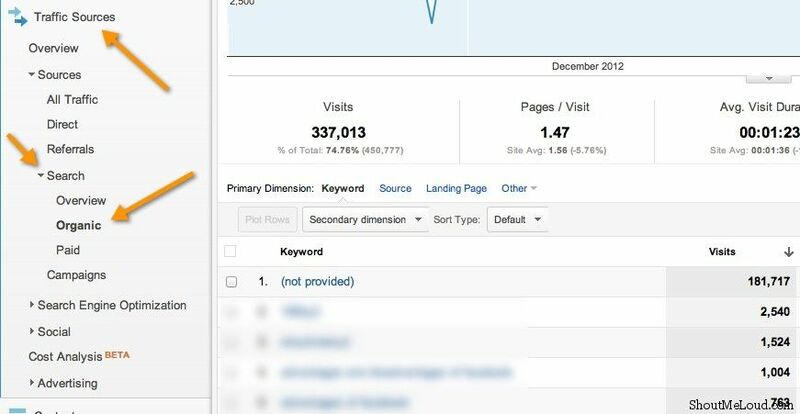 However, I wanted a tool which does just one thing – keyword rank tracking – to allow me to see how well my SEO campaign is working. Recently I stumbled upon AuthorityLabs, an online SEO tool which is among the best online tools for keyword tracking. AuthorityLabs is a premium keyword tracking tool offering one free month of any of their plans, without entering credit card details. So you can try this tool risk-free, and if you like it, you can upgrade to any of their Pro-plans after a month. Go to the AuthorityLabs website and sign up for any plan. As noted above, you will not be asked for your credit card information, and you can sign up for their highest possible plan for free for a one-month period. After the trial period, you can downgrade to any plan based on your needs. Once you are signed up, login to your AuthorityLabs dashboard. 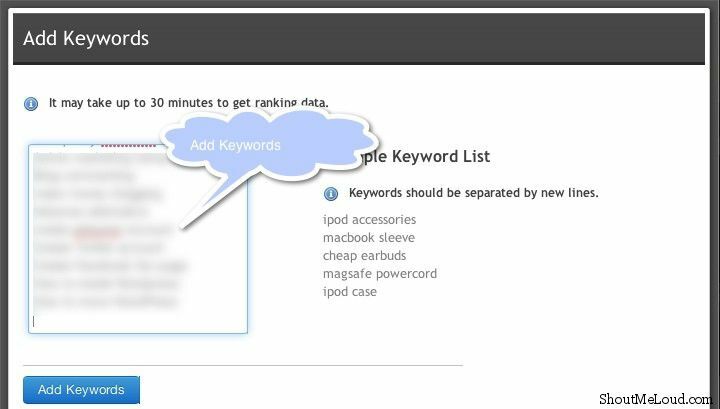 First, you must add the domain for which you would like to track keyword positions. 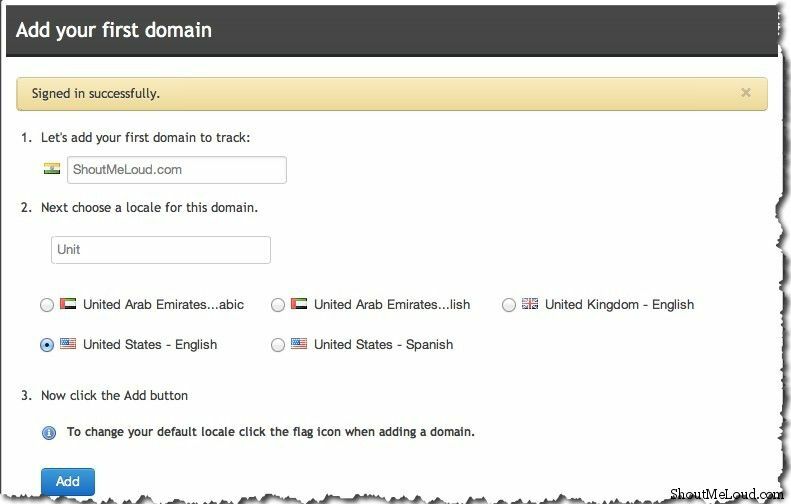 You will also need to add a country-specific search engine (locale) where you want to track your site’s keyword positions. Click on Add, and you will be asked to add the keyword you want to track. 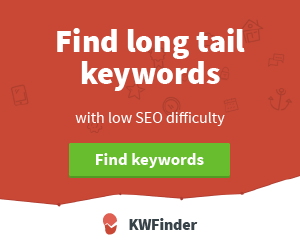 An obvious question might be: How do I know which keyword I’m currently ranking for? To answer this question, you’ll need to use either the Google search consoleor the Google Analytics tool. 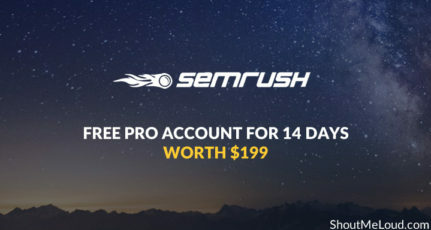 Alternatively, you can grab data from SEMRUSH, which is another great tool we have covered thoroughly on ShoutMeLoud in the past. Login to the webmaster tool dashboard of your site. 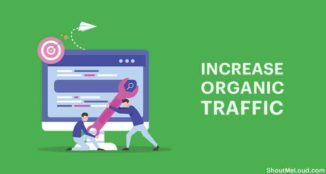 Click on Traffic source > Search > Organic, and here you will find all the organic keywords that are sending traffic to you. If you’re using the SEMRUSH tool, you can read my guide on How to Use SEMRUSH for SEO of Your Blog. Once you have obtained all the keywords you are ranking for, or you want to rank for, add those keywords in the keyword box of your AuthorityLabs project. Complete free trial for one month. 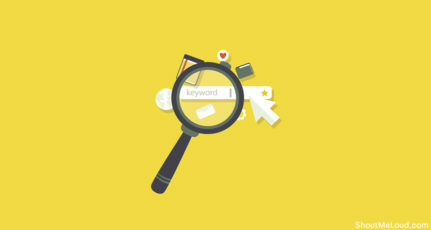 Which software or online tools are you using to track your website’s keyword ranking in Google or any other search engine? As always, if you find the information in this post useful, please share it with your friends and colleagues on Facebook, Twitter and Google Plus. 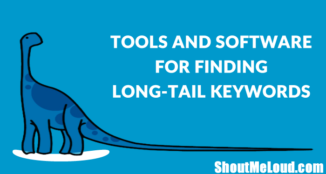 Apart from this, Is there any free Keyword Tool !